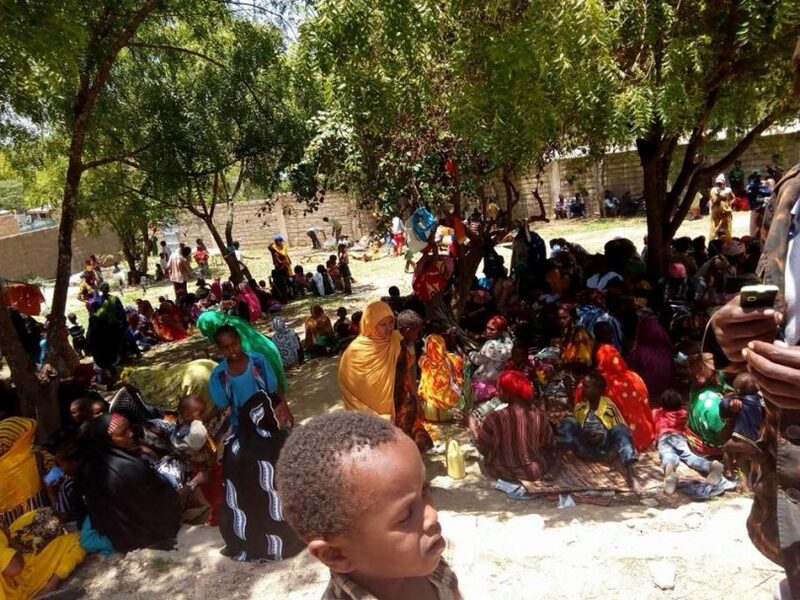 (OPride)—Tens of thousands of people have fled across the border into Kenya following a weekend military assault on civilians in Ethiopia’s Moyale town, which left at least 10 people dead and 11 others wounded. The displaced residents, most of them women and children, are receiving assistance from the Red Cross, charitable locals and Kenyan authorities in the region. “The population of refugees from Ethiopia continues to increase as more families seek refuge in Moyale, Marsabit County,” the Kenya Red Cross, said on Tuesday. The agency noted shelter, food, water supply and sanitation as the key areas requiring urgent interventions. But it also cautioned that pressure could grow as some of the refugees fled with their livestock and other belongings. Terrified refugees say they run for their lives and remain fearful. 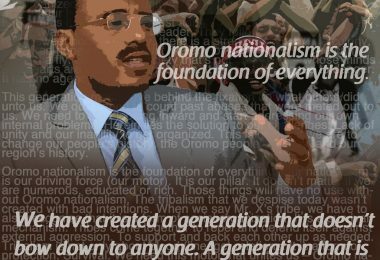 The Ethiopian government has blamed the tragic incident on “an intelligence error” and that the army was on a hunt for Oromo militants in the targeted area. Local officials, those displaced by the fighting and eyewitnesses paint a completely different picture. 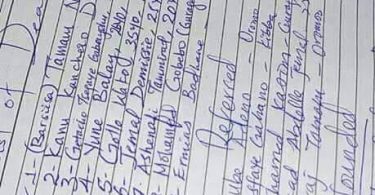 In fact, survivors recount accounts of soldiers wantonly shooting at people, some walking home from work and others who were sitting at roadside cafes. 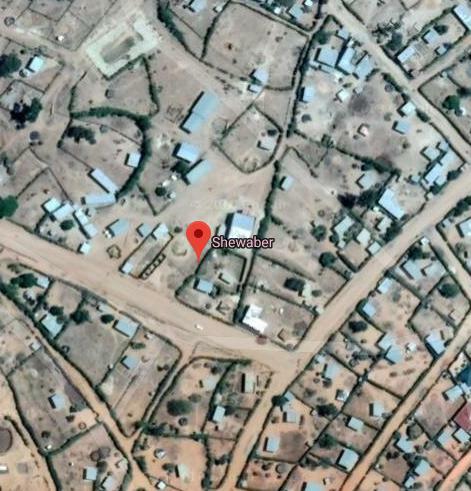 Moyale’s Shawaber neighborhood, where the massacre took place, is an ordinary place with residential houses, cafes, and restaurants. On the left, an aerial shot of Moyale’s Shewaber district, where the massacre is believed to have begun. Buildings and modest homes in an area that would typically be teeming with people around noon, the time the shooting began. By all accounts, the victims were shot randomly at a close range, as soldiers unleashed inexplicable fury on unsuspecting residents who were caught in the wrong place at the wrong time. Prior killings took place at protests, religious gatherings or funerals. But Moyale residents and city officials say there were no protests, gatherings or any other activity that could have triggered the military onslaught. As the dust settles, the tales of horror are starting to emerge. It’s chilling. The mayhem started when soldiers pulled over a man who was riding a motorbike and shot him point-blank. Then bullets began to ring out in all directions. 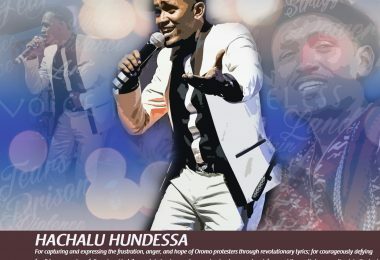 Gollo, 35, is the first victim of Saturday’s senseless killing and he hails from the nearby Guji zone of Oromia state. 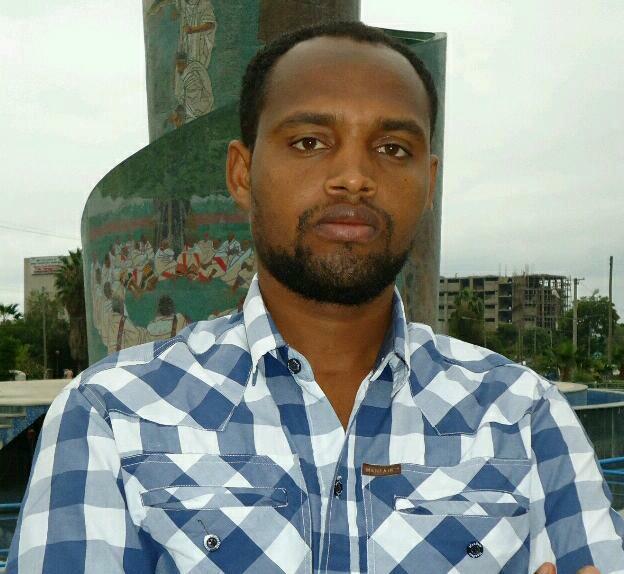 The VOA’s Tsion Girma spoke with friends of one of the victims, Temam Negesso. Temam, 34, is an award-winning school teacher. He was among the first of the victims to be identified. He’s a father of one and his wife, Keria Ahmed, is expecting another child. The anger and emotion felt by those who knew the victim was clear in the voices of his friends who spoke to VOA. Temam had a parent-teacher committee meeting that morning. As with all the other victims, he was unarmed. He got struck while walking home for lunch after the parent-teacher meeting around noon local time. He was first hit on the leg. When he tried to get up and run, soldiers shot again, twice, eyewitnesses said. 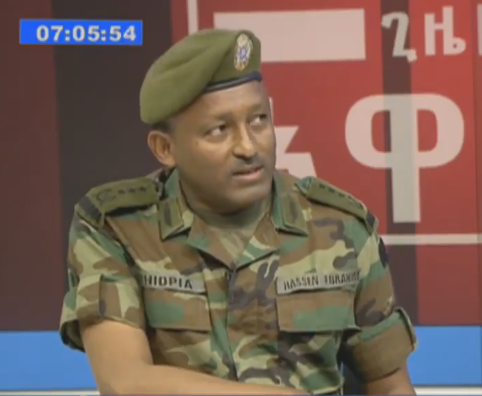 General Hassan Ibrahim, a representative of the command post, appeared on state media outlet Ethiopian Broadcasting Corporate (EBC) on Monday to offer the military’s version of events. Shifting his eyes back and forth from what appeared to be a prepared statement, he told the EBC that the killings were a tragic accident. Members of the Oromo Liberation Front, an outlawed rebel group were reported in the area and the army was sent in to find the militants. Instead, an intelligence failure led to soldiers firing on innocent civilians. But the mayor of Moyale has in multiple interviews disputed that account. Despite the mayor’s account and ample testimony from the locals, the mainstream media, which have largely ignored the military crackdown over the past few weeks, have seized onto the official narrative about a hunt for OLF secessionists and faulty intelligence. Analysts and activists say the assault was trying to terrorize and silence increasingly restive populace. It remains to be seen if the five officers, including the commander in charge of the military unit responsible for the massacre, who at the time of writing were unidentified, will be held accountable for the killings. Past action suggests otherwise. 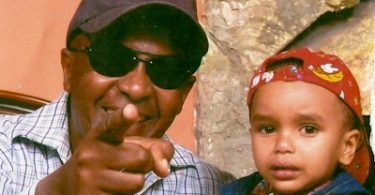 Lack of accountability and rampant impunity for security forces are some of the key drivers of the deepening security and humanitarian crisis in Ethiopia.